Got Solar? Learn why it pays to maintain. We have been instilling solar panels since 2010 and were one of the 1st solar companies in the region. We have installed thousands of panels and now one of the UK leaders. 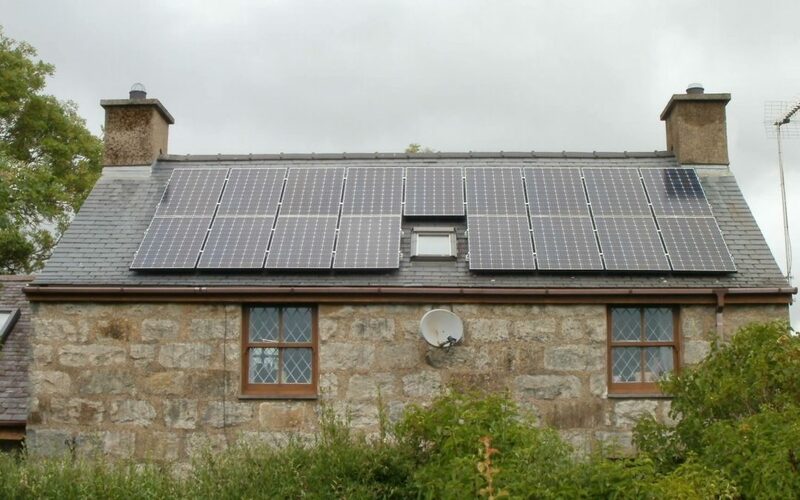 There are near 1 million solar systems in the UK today with a majority of them domestic up to 4kW size, installed under the feed in tariff scheme. Many of you have been told they don’t need to be maintained but this information is in-correct…..they do! It is written into most panel warranties that panels and systems should be maintained in accordance with manufacturer warranty. So if you don’t and you have a problem, expect your warranty to be potentially void. We recommend panels should be cleaned annually and maybe twice a year if you are coastal. The best way to know if they are dirty. Look at the Windows on the same elevation as your solar panels. If your windows are dirty, assume your panels are dirty. But wait! “I was told they were self cleaning!” There is some truth to this, as most panels have a coating to encourage dirt not to stick but this film won’t remove bird droppings and heavy soiling. Like with your windows this needs a brush or similar to remove the dirt. Dirty panels can be responsible for up to 20% loss in system output. That is system, not panel output! If you have an old string system. “Shall I get my window cleaner to do it?” You can but ensure they are insured to do such works. Panels are strong but what happens if they broke a panel, or damaged your system whilst cleaning them? Will they have the insurance to sort this for you. So be mindful when choosing how or who you get to clean your panels. If you are 1 of the thousands of homeowners who’s installer is no longer in business. Then you will need support by a company such as ourselves. We have seen a large spike in recent years of checking installations, as homeowners were concerned of the quality of the original installation. Safety is paramount when it comes to solar. Especially in older systems where isolators haven’t been fitted correctly or even at all! New technology can now provide an extra safety device to drop the roof voltage down to a safe level in the event of over heat or fire. Yes fire! Solar systems can and have gone on fire. This isn’t scare mongering but informing you of the truth. The reality is if you have had an install from a reputable installer you should be fine. But if in doubt. for more information safety tech please contact us. Inverters are the heart of any solar system and something that need to be monitored, as they do wear out. We saw a number of inverters fail around the 5 year mark. So if you have a 5 year old system and not checked it for a while then, might be worth checking. Easiest way is to check your generation meter and see on a sunny day if the energy amount goes up. If not call us as something is not right. Inverters in 2010 mainly came with a 5 year warranty. Some offers came in for extended warranties, which were great value. 2012 onwards we saw new Chinese manufacturers flood in, offering 10 year standard warranties. The problem was many of these companies hadn’t been around 10 years to prove their product. They were purely sales gimmicks. Guess what many of these manufacturers no longer exist and homeowners are none the wiser until failure. Also in 2012 we saw more focus towards optimised solar technology. Most of our installs from this date uses this amazing tech. We have hundreds of systems on solar edge and it’s a big favourite of ours. World leading panel monitoring, free for life, as well as a range of safety devices and to top it off extra output! Makes Solaredge a real winner in our eyes. Solar edge can be retro fitted to older systems and bring them back to life! A solar edge upgrade takes approx half a day and will provide you with all new warranties for your system. Many of which to take you to the end of your feed in tariff scheme, guaranteeing you are covered till then. An annual maintenance costs £199.99+VAT and is a full comprehensive check of your system and we throw in a complimentary panel clean. Any problems are reported and minor issues are detected and repaired free of charge. 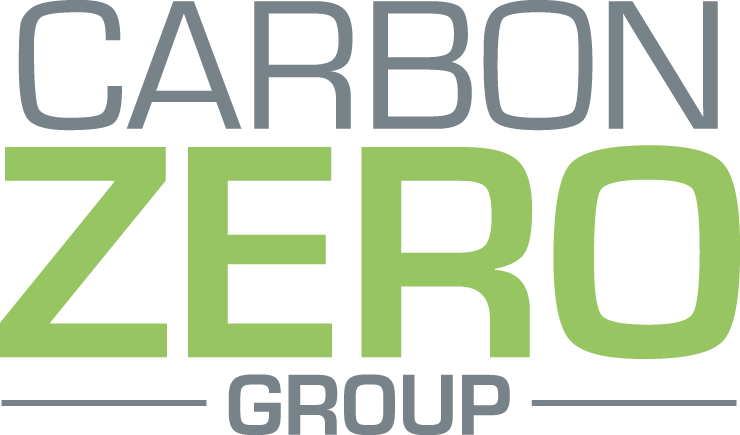 I am Gareth Jones, Managing Director of the Multi Award Winning Carbon Zero Renewables. I was President of the Federation of Master Builders North Wales Branch for 4 years and my Group of Companies is approved by Which?. I have built my business on trust, quality and always doing the right thing by my customers. We focus on the customer experience and treat customers how we would like to be treated ourselves. 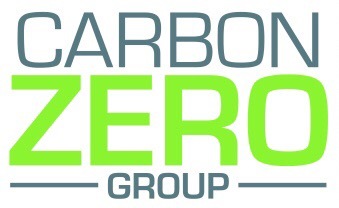 Carbon Zero Renewables part of the Carbon Zero Group.